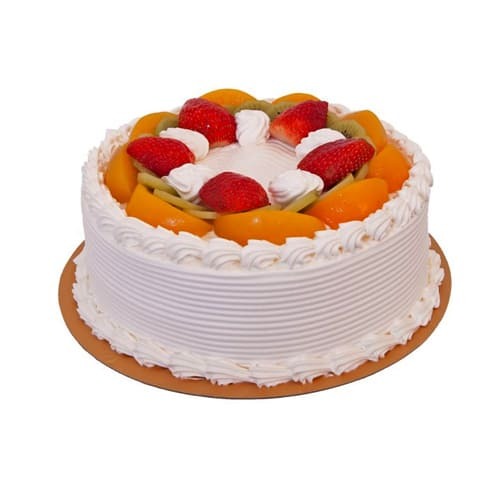 Product description: Classic Mix Fruit cake is enriched with different fresh fruits which will enhance your taste buds to have it every time. 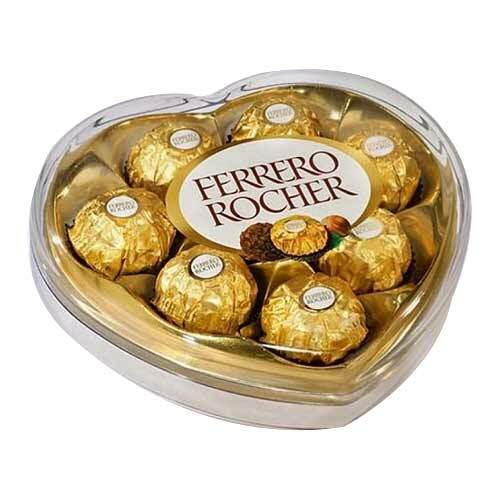 It is perfect gift in any ones Birthday or Anniversary. 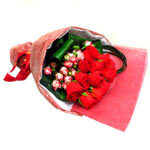 It will make the day very special for your loved ones. 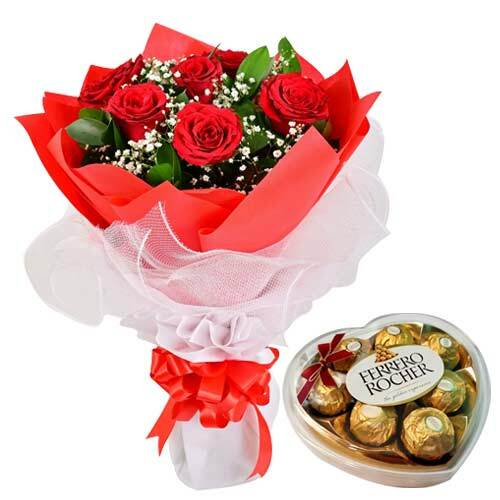 6 Red Roses Bouquet with ferrero rocher chocolates . 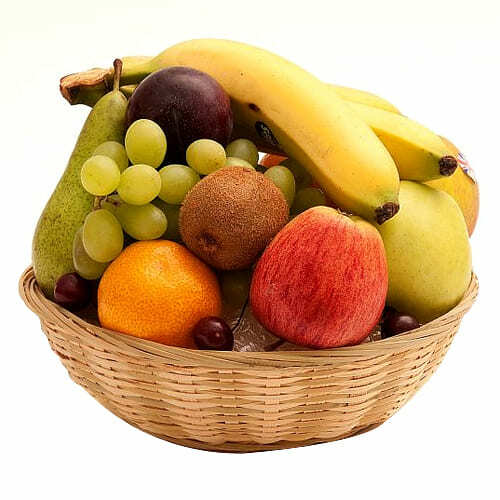 Show your care with delicious and exotic Seasonal Fruit Hamper by sending this gift to your dear ones. 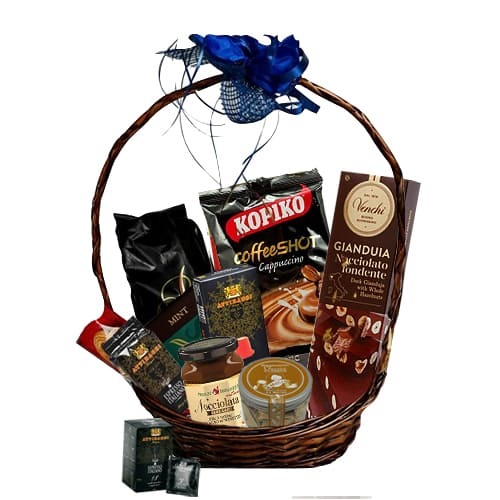 Uplift the moods while you are on a picnic with your close ones by adding to the moment, this beautiful arrangement of Spring Flowers containing elements of fun, excitement and happiness. 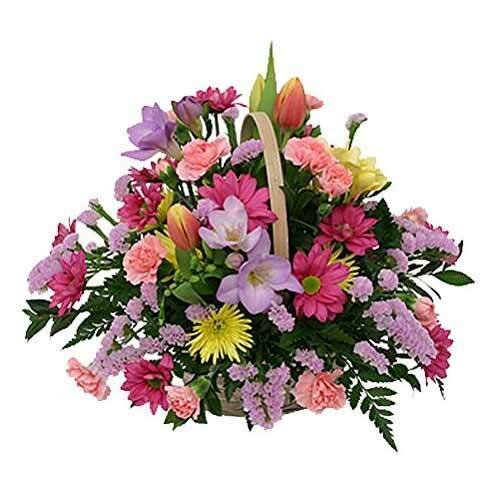 Impress your dear ones by sending this lovely Spring Flowers Bouquet and elegantly brighten up their mood instantly.